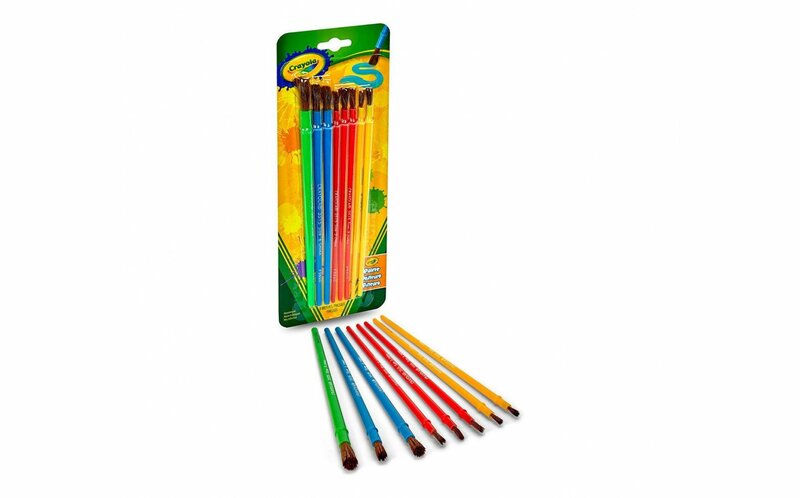 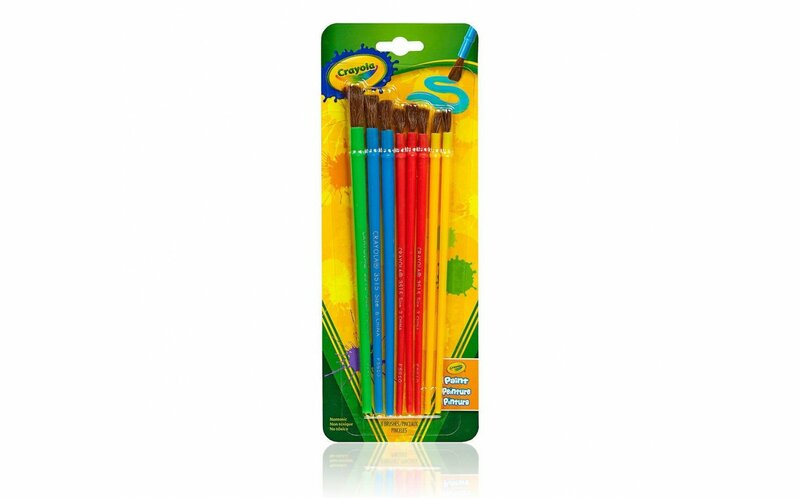 From Crayola, a set of eight high-quality brushes for all of your art therapy needs. Made with 100% natural hair, you'll find these assorted sizes and colors to come in handy in many situations. Works great with watercolors, acrylics, and tempera paints.